​When you are raised in a state filled with amazing musicians, and some of them can make a piano sing, you might begin to believe you should be able to tickle the ivories yourself. When you are raised on southern gospel music, and in the era of the southern gospel quartet, you just might get the nudge to give it a try. Certainly as a southern mom, you feel sure your little girl must learn to play the piano. And, while you are at it, how about a few lessons for yourself. Our teacher, Mrs. Fordham, was such a dear, kind woman. Patient, oh my goodness. She left a fifty-four year legacy of guiding young (and not so young) fingers. For a year she lovingly taught us. To this day, neither one of us can play a complete song. Well, I can still play Mary Had a Little Lamb, learned from a short adventure into the piano as a child (I obviously forgot how that went). Eventually, we all decided, the piano wasn’t mine or my girls gift. She asked me the day we met what I wanted to learn to play, and I said, “Hymns.” One of the first ones she tried so hard to teach me was, My Jesus I Love Thee. Soaking in the words to this song brings back so many memories of piano lessons and country church praise. Singing this song acapella this morning reminded me of how beautiful it is in all its simplicity. 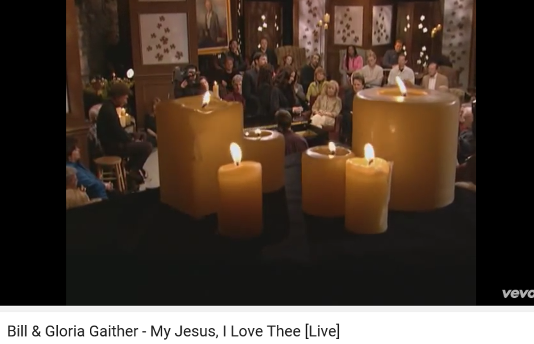 Enjoy this video of Avalon performing My Jesus, I Love Thee with Bill & Gloria Gaither. ​Southern Gospel Quartet singing at it best! Thy brow, If ever I loved Thee, my Jesus ‘tis now. 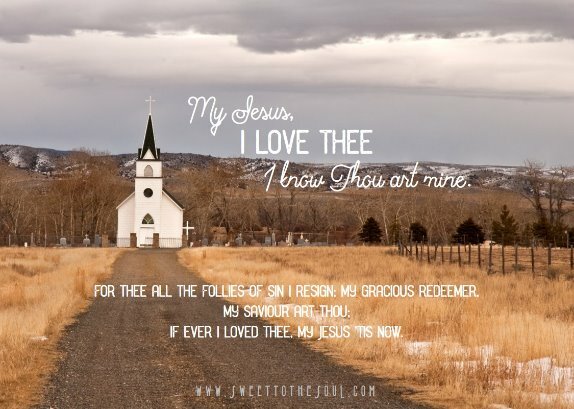 ​Today's blog post is part of our series #SundayHymnBook, where I have invited others to visit on Sundays and share about how a particular hymn or worship song has impacted their life. How has this song impacted your worship experience? ​Wife, mom and Jesus girl best describes Carmen. She has been married to her fella, Lary, for 38 years and has one beautiful daughter. 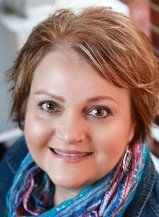 She walks out her calling to women’s ministry as a writer, speaker and Christian Women’s Hope Coach, lending her ear and heart to those looking to find hope in the craziness of life. Carmen is convinced her home in heaven will be beachside with a chocolate filled closet, but until that glorious day, her family makes the Bayou State their home. Beautiful thoughts and beautiful song. Thanks Carmen for sharing.